For the month of June, Bud’s is blessed to have volunteer teams from all over the country come in and help out around the warehouse. Thanks to a partnership with YouthWorks, close to a hundred different teenagers will volunteer at Bud’s this month. 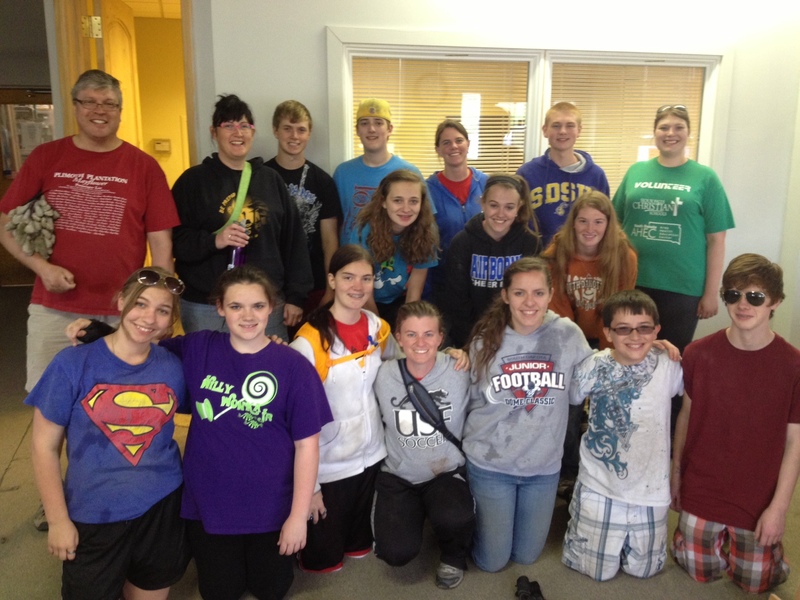 We are honored that these teens would be willing to give up a part of their summer to travel to Denver and help us out. So far we have had groups in from South Dakota and Nebraska, with many more on their way. There is always more work to be done than available workers so it is a huge blessing to have an entire workforce come in and help us tackle projects that would otherwise go undone until we could get around to it. So thanks to the groups that have already come and to the ones that are on their way!